It is easy said than done. Every purchase we make seems to be very important. This is a time, where much of the attention is given to owning things, even if we don’t need it. 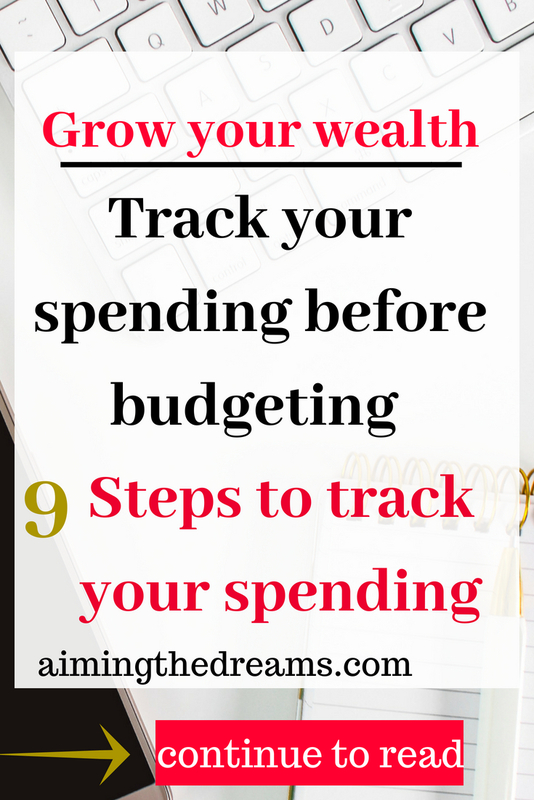 We can grow wealth if we If you want to save some money, it is best to track your spending.Then it will be easy to figure out your budget. There are lot of apps to track your expenses but you can do it old school way. Take your pen and paper. And start writing down your expenses. Housing : Housing is the biggest expense, if you haven’t paid your mortgage or if you are renting. It is huge. Here in Australia, half of the salary goes into mortgage. Or if you are renting your house, it is also a very big expense. Write down how much you are paying for your housing needs. Car loans : Write down how much you are shelling out for your car loan. If you own your car and don’t have any debt, be happy and leave this point. Credit cards: credit cards are an expense in their own form. If you have credit card debt, try to pay them as soon as possible. Because interest rate on credit card debt is huge. Any other loans: Write down any other loans you have. Loans make a huge part of our lives. Paying attention to them and paying everything on time saves lot of money. For mortgage, talk to different lenders and go with the one with least interest rate. Even saving few dollars will go long way in saving money. As for rent, try to rent smaller house. Track your spending on utility bills. Write down how much you pay and then see the difference between summer and winter bills. It will help you in having a look at loop holes I mean the places where you can try to save. Utility bills are always huge and if we pay attention, we can save lot of money in bills. But prior to that, it is important to note how much much money is going into bills. Compare different providers and choose the one which is less expensive. So many providers are there in market and each of them want customers. So they provide pay on time discounts. Look for them and never think like you have to stick with one provider. Always hunt for the least expensive. Grocery is necessary and a big expense. If we track how much we are spending on it, we can save some amount from grocery spending. For this , when you come home after shopping, keep the record of every thing you buy. It will give you insights on how much you are spending and how you can save on your saving. Make list of everything and see how much you spend on it. Make an inventory next time and buy only those things which are finished. Also, instead of big brands, go for local or home brands. There is not much difference in quality but the price difference is huge. Some things are obvious, like you have to spend on your health insurance, medication and any Other medical necessity. Write down how much you are spending on your medications if any and all the supplements you take. You can negotiate with health insurance companies and compare with the prices and their benefits . Go with the least pricey . You can also save on supplements by going to doctor and asking them , do you really need them. Because some vitamins and minerals are stored in the body and you don’t need them to take forever. For example fat soluble vitamins. Write down all the spending on entertainment and see if you really need them. You can always change plans to suit your needs and wallet. Paying for TV, internet and outing takes a big chunk of money out of our wallets. 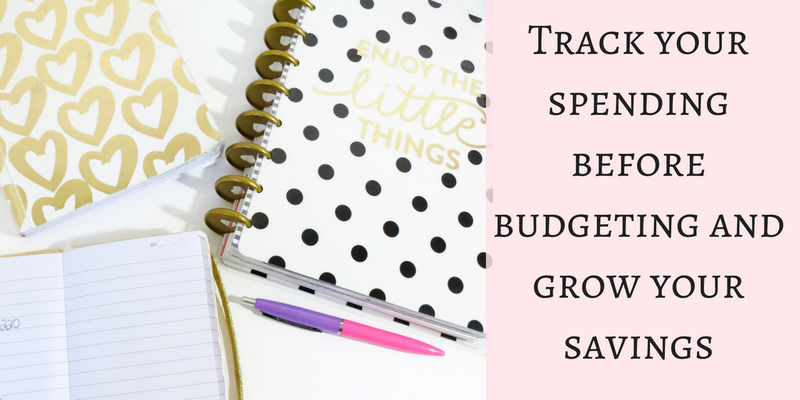 Track all the spending and find new and less expensive alternatives. For outing, instead of paid places, go to places where no fee is incurred. And see if you want paid TV or you can go without it. Internet is a necessity but go with the least expensive provider. 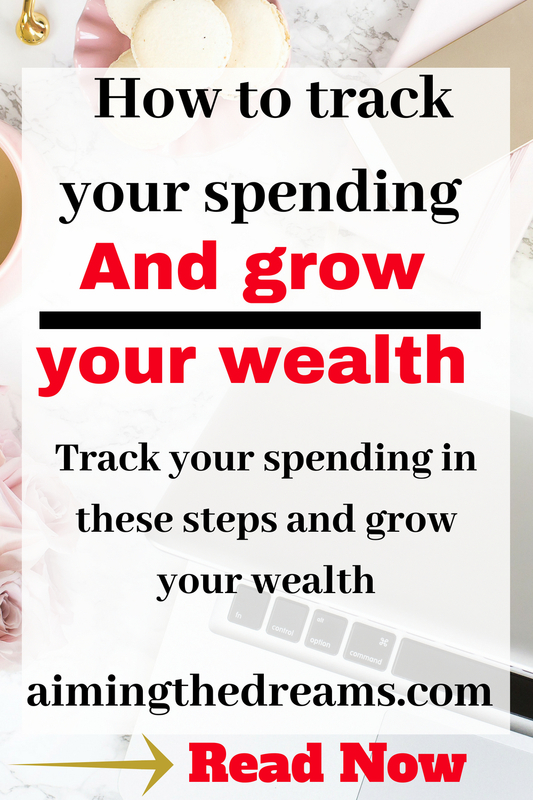 Write down your spending on all these things and see where you are spending the most money. Then you can always find ways to save from your spending. Kids clothes are expensive and kids grow very fast. So it is better to buy one size larger. My baby is 15 months old. But last year I bought bigger size than her. So even now, she is wearing from her last year clothes. Most of these things are necessary for your kids development. But if you see , you can save money on toys by looking at special offers at toys stores. Like nowadays, toys r us is having sales everywhere because they are closing down. Or you can see for some offers online. Clothes are a basic necessity and we always spend a good amount on clothes. Out of these, we never wear some of the items. Those type of items which we never wear are the loopholes. We can save money on these items. For me, this loophole is ‘high heels’. Being short, I have in my mind that I should wear heels. So I buy them but never wear. I always wear some flats because I walk a lot. And it become difficult to walk with heels. I always get backache. Always go to shops with your mind what you want to shop for. Go to shops and have a look. And buy where you can get that particular thing . Don’t buy on whim. Men are comparatively less prone to buying clothes on whim but we women can buy any amount of clothes and still don’t find anything to wear. Go for ‘no spending on clothes’ months. Vehicles are a huge expense. If you have more than one then try to think whether you really need them . If you see tht you actually can do without them then it is better to sell them. Because unused cars and other vehicles are actually a burden on your wallet. You need extra registrations, services and insurance. Also it depreciates in value. If you don’t need the other vehicle, sell it. Vehicles depreciate in value and also incur other types of costs. You can reduce these costs by keeping high efficiency cars. These will save money on fuel also. Insurance is also a part of huge spending. It is requirement nowadays. I mean you don’t know what could go wrong and where. It is important to keep a track of where and how much you are shelling out for insurance. Insurance is required and you cannot just stop your insurance. But you can choose insurance wisely. Talk to different providers. Compare their prices and what they are offering for the particular product. What I do, I always make a list and I like my paper lists. And write down everything I will get from particular product. Then I would compare all the products according to their prices and offers. I would go with the best offer and if you are an old customer with them, ask for best option and if they could give a reduction in price. Asking to a company is a best thing you can do. Even if they say no, you haven’t lost anything. But sometimes they can give you a better price being a loyal customer. These are my spending tracking ideas. 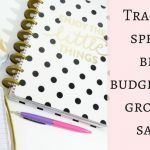 Please comment how you track your spending. Because in my opinion, reverse engineering is best. Share and comment below.